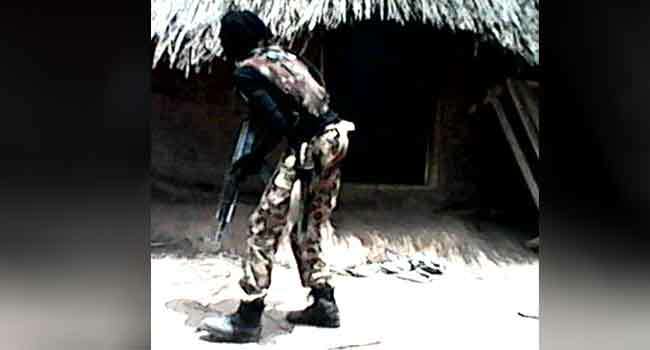 Troops have destroyed suspected herdsmen militia camps abandoned by some criminals in Benue State. 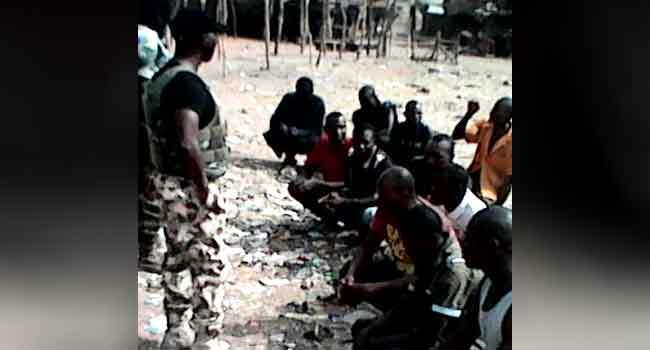 The Director of Army Public Relations, Brigadier General Texas Chukwu, revealed this in a statement on Monday. 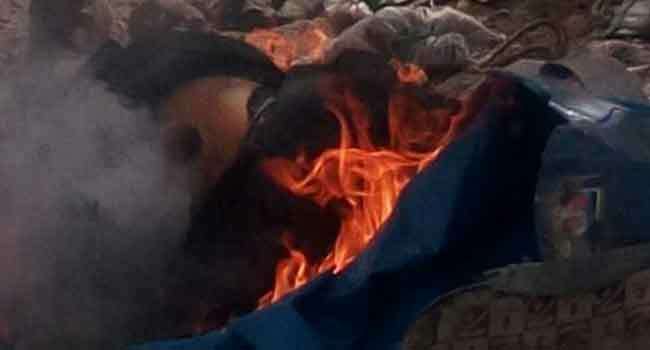 He said the camps were destroyed on Sunday by troops of 72 Special Forces Battalion who were on patrol within Gbajimba, Kaseyo and Adagu communities in the state. 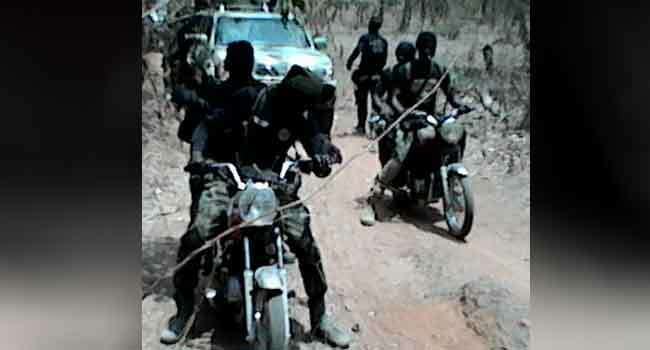 The army spokesperson disclosed that the soldiers recovered one motorcycle from the camp during the operation. 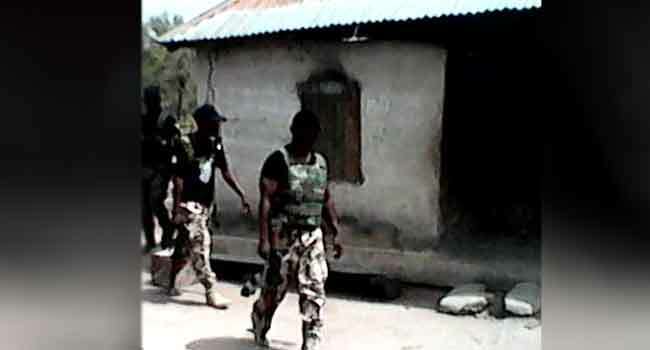 He said troops of 101 Special Forces Battalion also carried out clearance operations on Saturday at some identified armed robbers and kidnappers’ hideouts in Shaka, Ananum and Donga settlements of Taraba State. According to Brigadier General Chukwu, one wooden gun with the shape of an AK 47 rifle was recovered at Shaka village during a search. He further appealed to the public to always cooperate with the troops by providing useful and timely information to ensure a safer environment.